Interior & Exterior Home Solution Professionals! 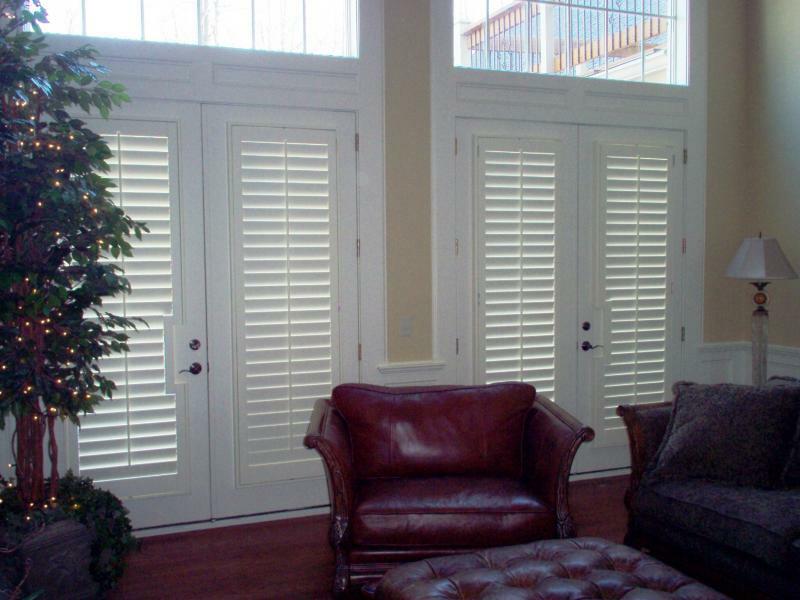 ﻿Custom Wood Shutters...﻿ Featuring the Elite Series from O'Hair Shutters, the finest shutter on the market. We also carry Woodlore, Normandy, Sussex, Amhurst from Norman Shutters and custom hardwoods by Kirtz Shutters. The unique design of our new O'Hair Venetians™ incorporates wide-profile slats with tenons, side guides featuring internal lift and tilt mechanisms, and heavy duty bead chain pulls with factory integrated hold-downs providing a new standard in child safety. The design is amazingly light-tight with no rout holes and minimal horizontal clearance (1/32" on each side).The highly stable but thin profile slats (1/8"), combined with spacings up to 5", results in a range of light control beyond anything else on the market. Blinds & Shades...Real wood 2" & 2 1/2" blinds, 2" faux wood blinds, Cellular Shades, Solar Shades, Woven Woods and more!! Finishing & Textures...Complete painting and finishing for your entire home. Custom textures and faux finishes. Wood Panel & Wainscot Systems...Custom built wainscot, wood panel rooms, ceilings and other custom interior built-ins. 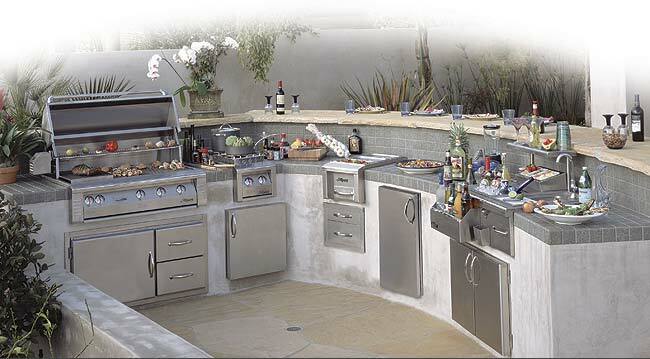 Outdoor Kitchens & Living Rooms...Custom built or pre-fab grills, cooking areas, living rooms, fire pits and more!! Painting & Restoration Services...Exterior painting, staining and restoration services.